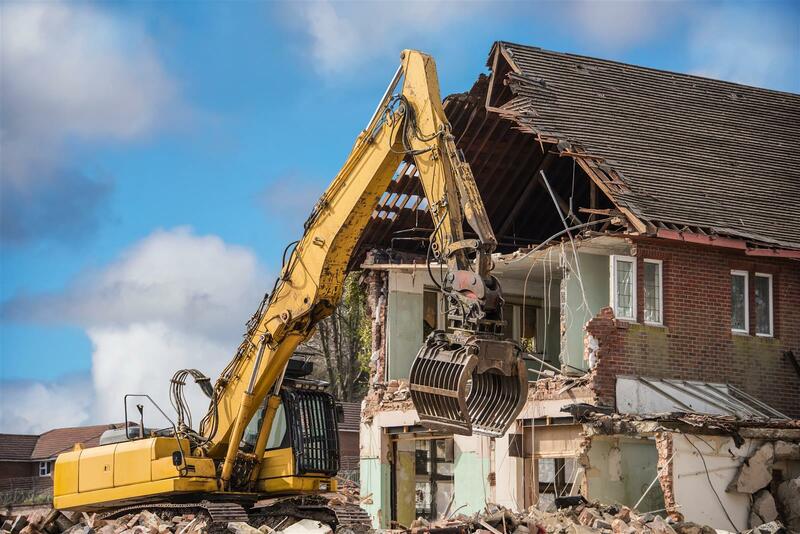 Omni Demolition is equipped to provide you with reliable demolition services for a wide variety of projects with many locations across the country. We combine our years of epertise in the field, specialized equipment, technical expertise and long track record in safety to complete your demolition projects with excellence. We are ready and able to help you tackle your next demolition and excavation project, no matter the size. Our demolition experts and demolition contractors excel at preparing construction sites, safely taking away unnecessary waste products, and suitably disposing of them. We have the tools, equipment and experience needed to tear down structures quickly and cost-effectively. We are your go-to demolition service providers for both exterior and interior demolition work. We ensure that you have an expert demolition contractor during every step of the process so you can rest easy knowing the job will be done cleanly and promptly—with no hazardous pollutants or waste products left behind on the job site. Whether you need a large apartment complex torn down or you need to demolish an old mobile home, we have the equipment and expertise to take care of it for you. Just give us a call and we will be happy to help you. Give us a call at (855) 885-3366 to get started.